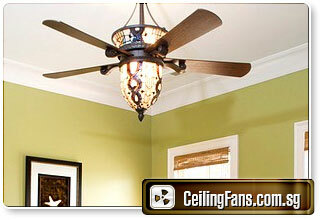 Looking for designer ceiling fan? Have you always wanted to get a special type of ceiling fan which not only cools you and your family or guest down but makes your living space look aesthetically nice to be at too? You can choose to install Designer Ceiling Fans at your living space and even consider having them installed at a workplace that requires its style to be perked up to entice people to admire the venue as well. 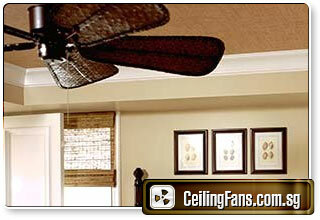 The first few things to understand about Designer Ceiling Fans are their unique design to be able to suit an environment or better yet to improve the overall area’s decorations and style. 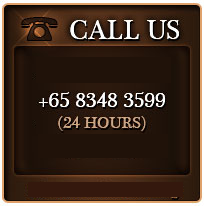 With this point in mind, one of its most important features is not forgotten and that is to provide the cooling wind or airflow to assist in bringing down the temperature in sunny Singapore. 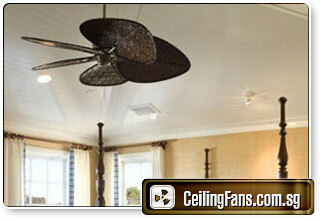 How can a ceiling fan add to the decorations in a living space or workplace you may ask? It is simple. 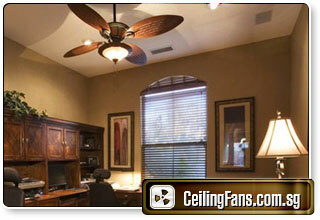 Let’s compare the following scenarios where if you were to place a mainstreamed or commercialized mass manufactured desk fan or stand fan in a living area or a workplace, neither of these products would not enhance the surrounding environment nor would it provide a unique sight to the designated area of décor infused settings. With the choice of installing a designer ceiling fan, you will be able to select from a variety of designs to match with the desired settings or environment. 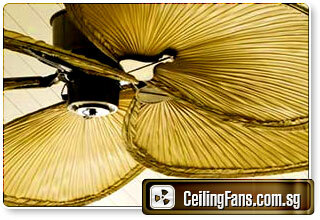 This is made possible as these days ceiling fans come in many colours, shapes and sizes. 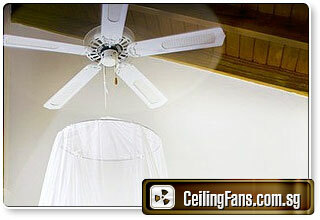 What would be the most useful and important features in Designer Ceiling Fans? First of all, one of the features should be being energy efficient where the ceiling fan is able to concentrate on transferring airflow to a large area equally. Secondly, due to the previous feature, it would keep the area of living space to be cool and comfy which is especially important when summer or hot days of the year comes. The temperature of the living space or area can be brought down. If an air-conditioner is to be installed in the area, then the feature of the fan is further enhanced with ability to cool the living space or area at a much faster rate. 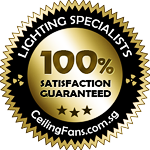 Thirdly, having a durable materials and designs is a much desired feature for Designer Ceiling Fans as it will translate to monetary savings as well as preventing any dangerous accidents from occurring with safety featured designs involved. Last but not least, having a large variety of designs and fixtures on these categories of fans is an attraction for fashionable homes and workplaces alike. With this said, the range of varieties available in the market today can consist of handmade custom designs for fans blades and related parts, lighting themed fans are pretty popular as well to brighten up a living space or a location which requires this unique feature and etc. 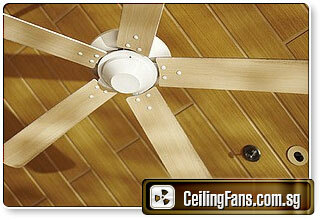 These are some of the many features in Designer Ceiling Fans today in shops around in Singapore. With many features and functions to choose from, you will be spoilt for choice! 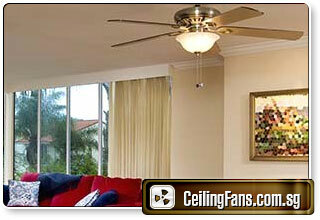 Consider to have a Designer Ceiling Fan installed today!